IMAX Corporation and Sony Pictures Entertainment announced recently that “Pixels,” the action-comedy starring Adam Sandler, directed by Chris Columbus, and produced by Happy Madison Productions and 1492 Pictures, will be digitally re-mastered into the immersive IMAX® 3D format and released into IMAX® theatres across the Philippines on August 26. The film will also open in 2D cinemas everywhere in the country on the same date. Along with Sandler, the film also stars Kevin James, Peter Dinklage, Josh Gad and Michelle Monaghan. Commenting on the announcement, Rory Bruer, president, Worldwide Distribution for Sony Pictures, said, "Pixels is an extremely fun ride with dazzling special effects – which makes it a perfect match with IMAX. Moviegoers will love how exciting this 3D summer tentpole looks in the IMAX screens." The IMAX® 3D release of “Pixels” will be digitally re-mastered into the image and sound quality of The IMAX Experience® with proprietary IMAX DMR® (Digital Re-mastering) technology. The crystal-clear images, coupled with IMAX's customized theatre geometry and powerful digital audio, create a unique environment that will make audiences feel as if they are in the movie. 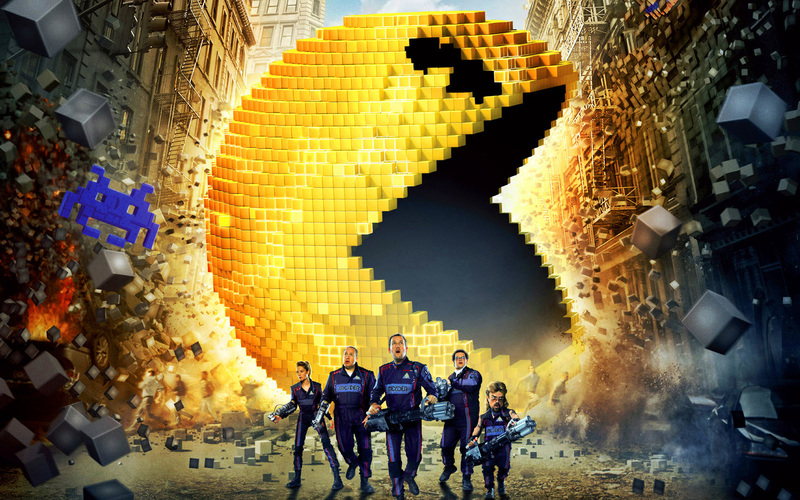 Pixels is directed by Chris Columbus. The screenplay is by Tim Herlihy and Timothy Dowling, with a screen story by Herlihy, based on the short film by Patrick Jean. The film is produced by Adam Sandler, Chris Columbus, Mark Radcliffe and Allen Covert. 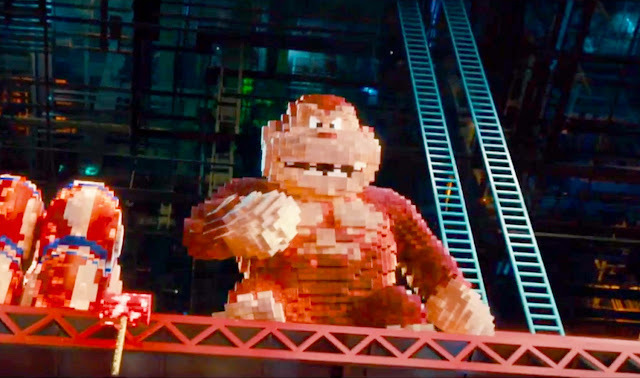 In “Pixels,” as kids in the 1980s, Sam Brenner (Adam Sandler), Will Cooper (Kevin James), Ludlow Lamonsoff (Josh Gad), and Eddie “The Fire Blaster” Plant (Peter Dinklage) saved the world thousands of times – at 25 cents a game in the video arcades. Now, they’re going to have to do it for real. When intergalactic aliens discover video feeds of classic arcade games and misinterpret them as a declaration of war, they attack the Earth, using the video games as the models for their assaults -- and now-U.S. President Cooper must call on his old-school arcade friends to save the world from being destroyed by PAC-MAN™, Donkey Kong™, Galaga™, Centipede®, and Space Invaders™. Joining them is Lt. Col. Violet Van Patten (Michelle Monaghan), a specialist supplying the arcaders with unique weapons to fight the aliens.